On April 1, all ads and activities associated with gambling are prohibited in the UK. Is this an overkill? Do children really gamble so much we have to bring in new regulation to help? Read to understand the story more closely. There are a lot of puritan fearmongers who would claim that seeing a gambling ad on a website would instantly make your kid develop gambling problems. These are the same people who banned a British Airways ad that showed a couple winning some £400. They deemed it unrealistic. These are the same people who campaigned against Magic: The Gathering for overtly sexual and occult imagery in the 90s. These people are driven by morality, not facts. But they’re not the only ones contributing to the argument. The data shows children are more susceptible to gambling. This may be due to the attraction to cheap thrills of games, or general inexperience. Whatever this is, if a country has a gambling epidemics, it’s mostly young people that play, like in Kenya. Some groups claim a certain number of children are “in danger” merely because they are exposed to ads from list of the best live IGaming platforms. However, there’s a more accurate number of endangered minors. In 2016 there were half a million gamblers aged between 11 and 15. This number did not change in 2018, and the number of kids with gambling problems rose to 55,000. With one in ten teenagers gambling, and one in eight of underaged gamblers having a hard time coping with the habit, this sure looks like something to be concerned about. Besides, child gamblers more often than not do not earn money themselves. This leads to multiple cases of credit card fraud, where kids rip off their parent’s accounts to continue gambling. The new legislation that came into power mere days ago focuses on banning ads that target children specifically or are displayed in places where children can come across them. Come to think of it, there’s no legitimate reason to market the services that are only meant for adults to children. The new law ensures there’s no mistake in the marketing campaign and makes it less plausible a kid sees a gambling ad. Gambling marketers are now forced to use any tool they have in their disposal to make sure their Facebook ads are not accessible to minors. This includes changing their targeting campaign settings and restricting content to users above 18. This is a sane decision considering how many kids are there on Facebook. The same goes for the other company’s social media platform, Instagram. 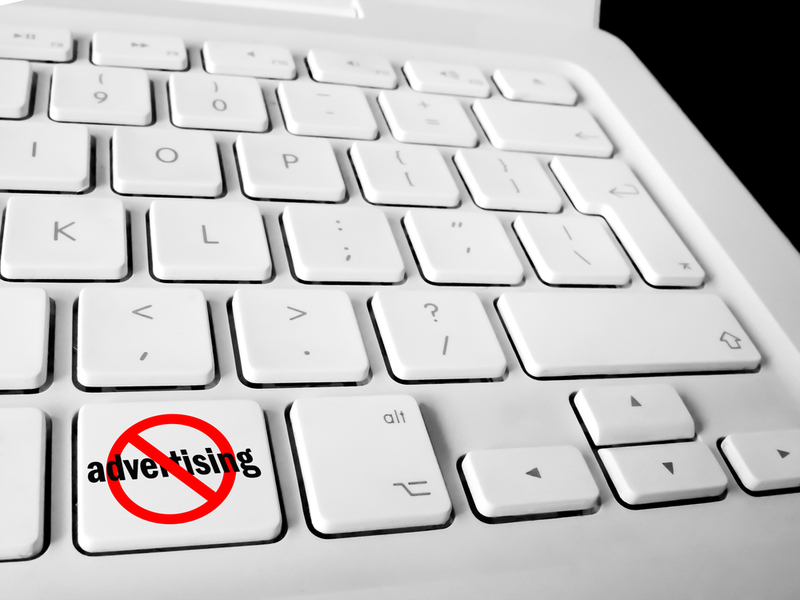 Companies now will have to make sure their ads are not on display on the websites and pages that target minors. Placing a gambling ad on a kid’s channel website is an obvious no-no, but the lines get blurred pretty quickly. Can you place an ad on a football team’s website that doesn’t target children but has over 25% of underaged on it? That remains to be seen. The 25% rule applies for influencers. If their audience is at least 25% minors, they cannot sell gambling ads or be a part of an ad. The same applies if they appear to be under 25 years old. Social gaming ban effectively doubles down on the previous ban of loot boxes. This part of online gaming that was essentially gambling is now over, at least officially. Some of the new regulations are nonsensical. For instance, the Commission can declare someone in an ad as looking under 25 and order to retract it. Banning gambling ads that mentioned imagery of Leprechauns because they may appeal to kids is also a bit controversial. Other than that, the regulations have some common sense behind them, as gambling is not the healthiest activity for children.